Growing up on the East Coast Jill has enjoyed many adventures to Walt Disney World! She considers the Animal Kingdom Lodge her second home, and loves their Zebra Domes. 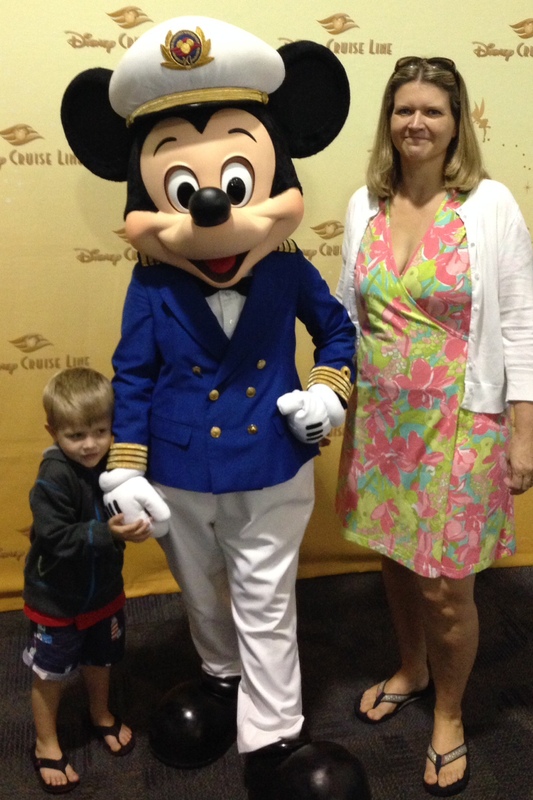 Jill took her first family cruise on the Disney Wonder out of Galveston, TX in 2013. Her family had so much fun that they have cruised many itineraries around the world with Disney Cruise Lines, including the Mediterranean! Jill also loves participating in the runDisney events and completed a Coast to Coast challenges during 2016. She has planned family, adult, homeschool, and multi-generational vacations. Jill looks forward to helping you prepare for your next magical adventure!